Legendary heroes gather to determine the fate of the world in this story-driven battlefield action game. Publisher: XSEED Games / Marvelous USA, Inc. 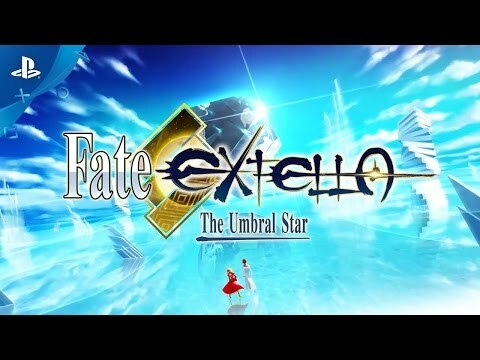 The famous Fate series strikes a path to a new stage with "Fate/EXTELLA: The Umbral Star." A high-speed combat-oriented title in which players face off against enemy armies, the title features fan-favorite characters, Heroic Spirits (also called Servants) reborn from human history and mythology, as both allies and opponents. Throughout the multiple campaigns, players can enjoy the deep and detailed storytelling the Fate series is known for. 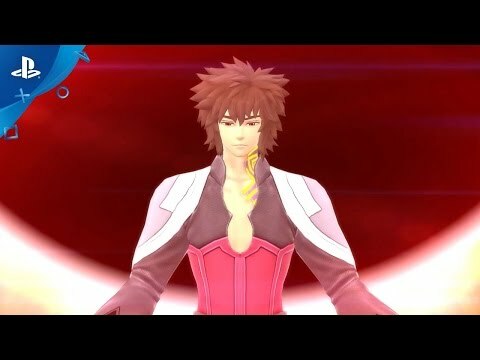 For the first time, take full control of a Servant and battle through enemy programs using a combination of heavy and light attacks. Take control of the enemy’s sectors to complete the Regime Matrix, forcing the Boss to appear and engaging them in battle to achieve victory. Before starting each stage, a player can select the difficulty level, from Easy to Very Hard (available only after the story has been completely beaten once). Fighting on higher difficulty levels grants better skills and equipment. In the digital realm of SE.RA.PH, the Holy Grail War is over, but the land’s new ruler faces challenges and threats from all sides. Those Servants who survived the war now find themselves drawing up tense and unlikely alliances, preparing for a conflict that may tear SE.RA.PH apart...or destroy it entirely. Fight across multiple unique sci-fi storylines with ferocity and passion, augmented by powers and features born of the Fate universe's lore. 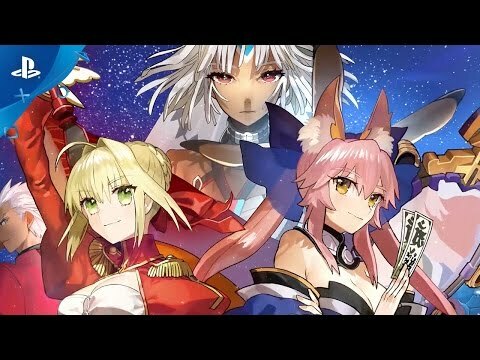 The exclusive Noble Phantasm Edition will contain a 7.5” by 6.3” hardcover art book featuring over 100 pages of high-quality artwork and backstory from Fate/EXTELLA: The Umbral Star, a pack of sixteen 3” by 5” Servant cards, and a 24” by 17” cloth poster all in a custom collectible box with magnetic seal. This limited edition will be available for both PS4™ and PS Vita. ©TYPE-MOON　©2016 Marvelous Inc. Licensed to and published by XSEED Games / Marvelous USA, Inc.